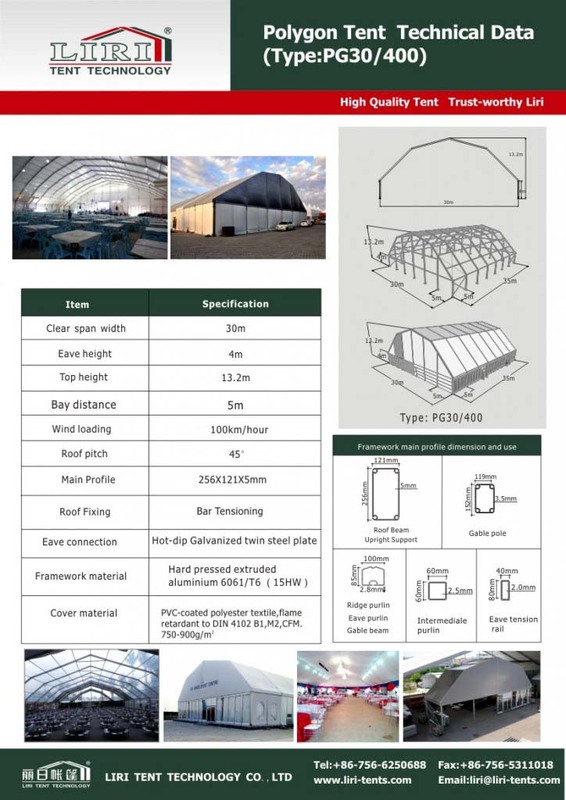 All of our polygon aluminum structure tents are modular. 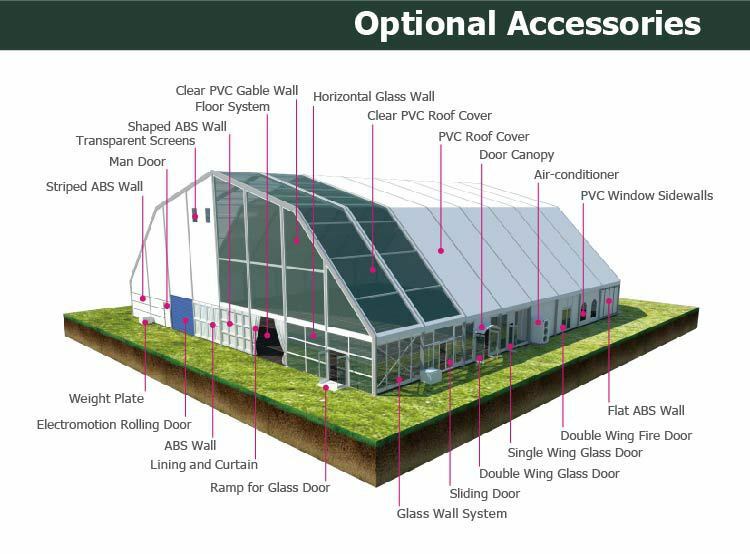 So we can enlarge and diminish the tent by 3m or 5m per bay based on your requirements. The spirit of Easter is all about Hope, Love and New Beginning. 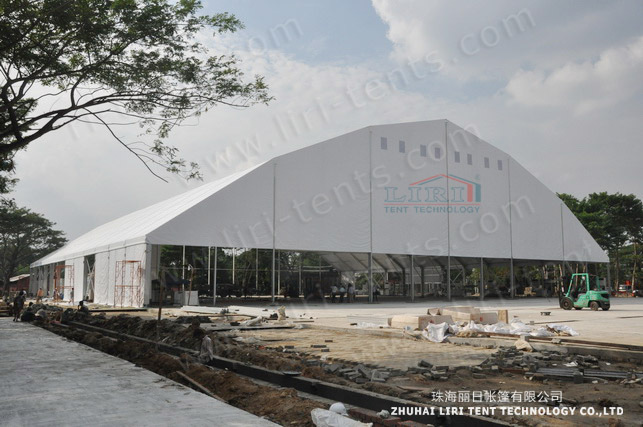 If you want a new beginning with a mobile commercial tent for outdoor party show, events, please call us, we are glad to help you to fulfill your dream with our top quality aluminum marquee tent, which are fast to install easy to dismantle. Here are the technical data for your reference. 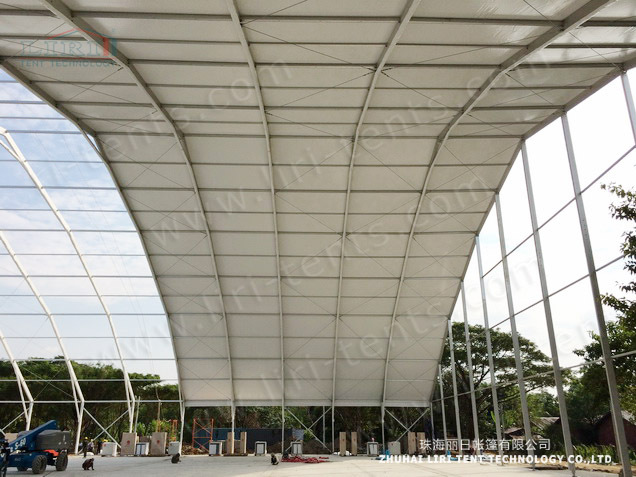 From clear span bay, side height, to top height, all can be increased or decreased. So you just need to let us know the your specific requirements. Then we will offer you the best solution and quotation within hours.